Welcome to 139 Merion Lane. Pride in ownership of this beautiful Flying Hills property. Recent… read more. Don’t miss this one……a rare find and nature lover’s delight! This beautiful property, with … read more. 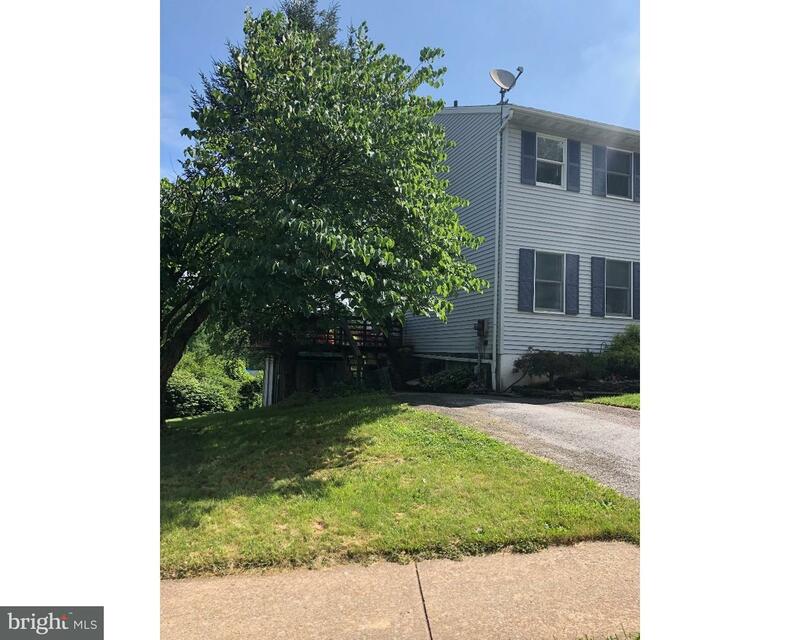 This well maintained, spacious, yet economical semi in Governor Mifflin School District, has a … read more. Absolutely stunning stone and stucco home nestled in Chestnut Hill Farm, overlooking the exclus… read more. Well built rancher on private, mature 2.19 acre lot in Cumru Twp. Open floor plan, hardwood a… read more. 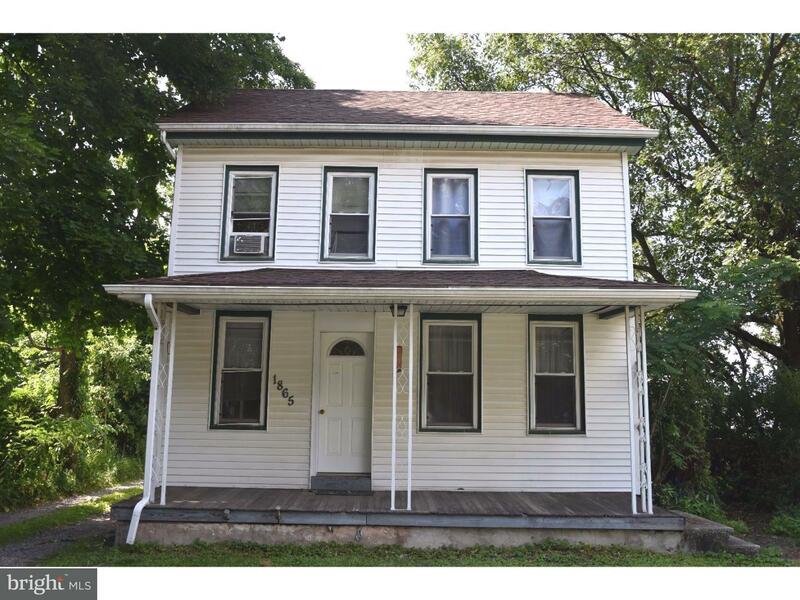 Enjoy plenty of room with this 5.5 +/- lot in Governor Mifflin School District. Bring you own b… read more. Wow What a View. Build your dream home with plenty of room with 3.5 +/- acres in Governor Miffl… read more. Lots of seclusion and WOW what a view with this 6.06 +/- acre lot. Bring your own Builder and b… read more. Rare opportunity! Older 2 story home with a detached “HONEY STOP THE CAR” 3 car garage with a … read more. 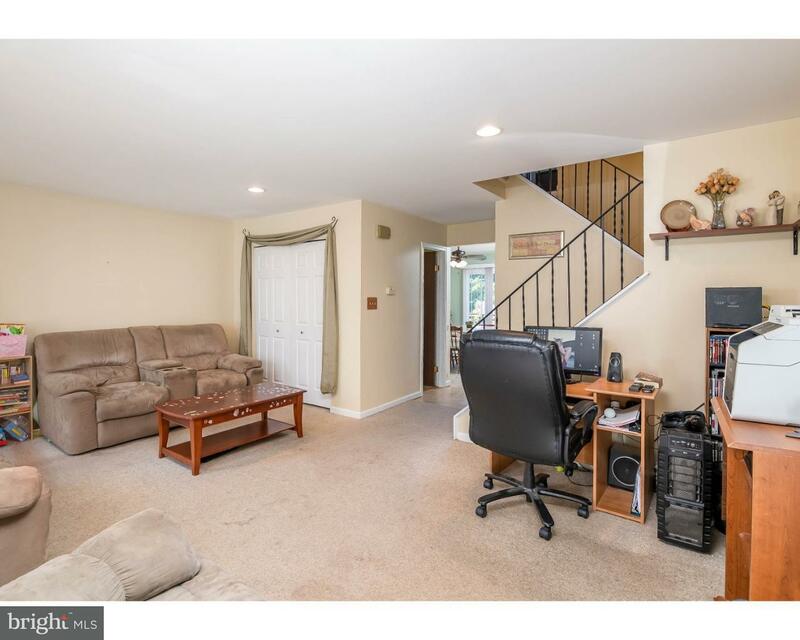 Pristine 4 bedroom, 2.5 bath home in Sugarloaf in Governor Mifflin Schools, come into the invit… read more. This property, located in an ideal location, is in a walkable neighborhood for almost all needs… read more. Large private backyard with woods and wildlife. Updated kitchen, newer gas heater, and new bath… read more. Quality built by Berks Homes, this like new 2 story offers all the creature comforts and more. … read more. Great lower level 1 bed condo in Flying Hills! Home features new vinyl flooring, new sink/toile… read more. This Beautiful 5 bedroom home boasts 2,656 sq ft Living Space! 2 Master Bedroom Suites, one on … read more. This twin home features 3 bedrooms, 1.5 bathrooms, and beautiful views! The dining and living r… read more. Very well kept and updated townhome in Flying Hills. Many of the floors have been updated to s… read more. 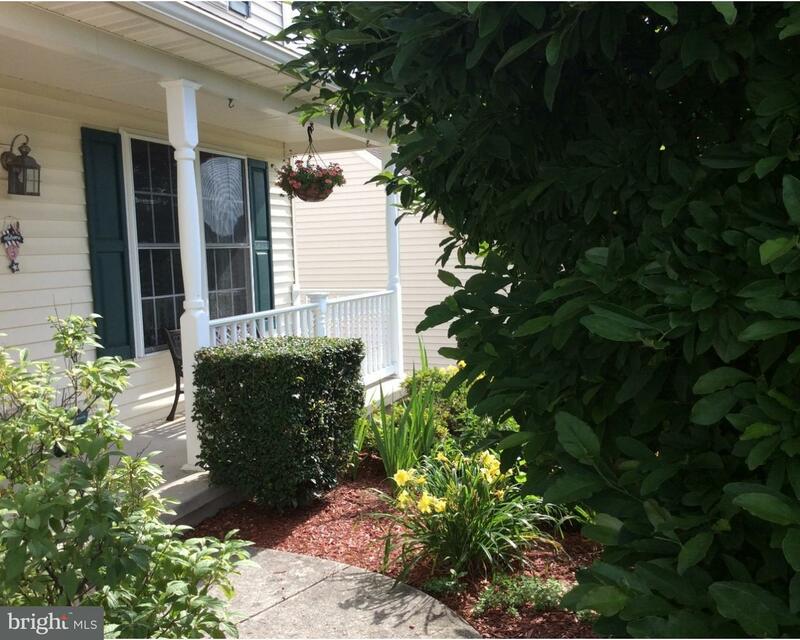 Come and see this immaculate 3 bedroom home in Governor Mifflin Schools. Pride of ownership ex… read more. This 3 bed 1.5 bath home is awaiting a new owner to bring their ideas and imagination to this w… read more. For more than 25 years, famil y-owned and operated Rotell(e) Development Company has been Penns… read more. Impeccably maintained 2-story home with a contemporary flair. Enjoy summer evenings on the priv… read more. Spectacular contemporary ranch home w/ truly all one floor living! Very open floorplan w/ cath… read more. Located in the desirable high-end community “The Vineyards”, this extraordinary custom-built ho… read more. Rare first floor stacked townhome. Only a few steps to this spacious unit with private entrance… read more. Lovely private end unit townhome with attached garage. Neutral decor. Air conditioning 3 year… read more. Gorgeous piece of land surround by lots of trees for privacy, .90 acres in Cumru Township bring… read more.